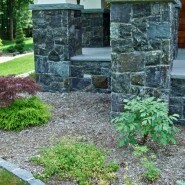 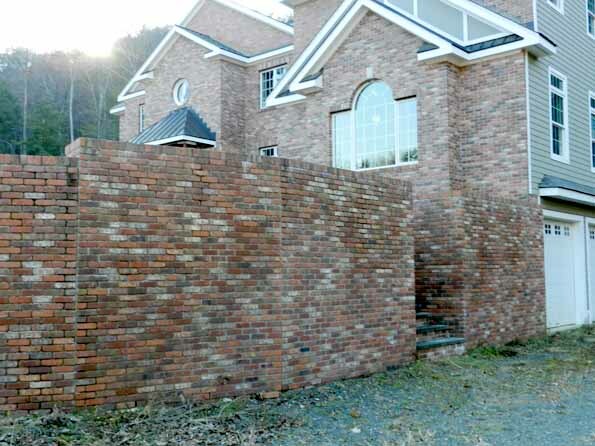 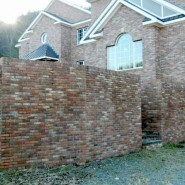 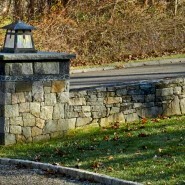 The beauty and natural enhancement of stone or brick walls can not be replicated. 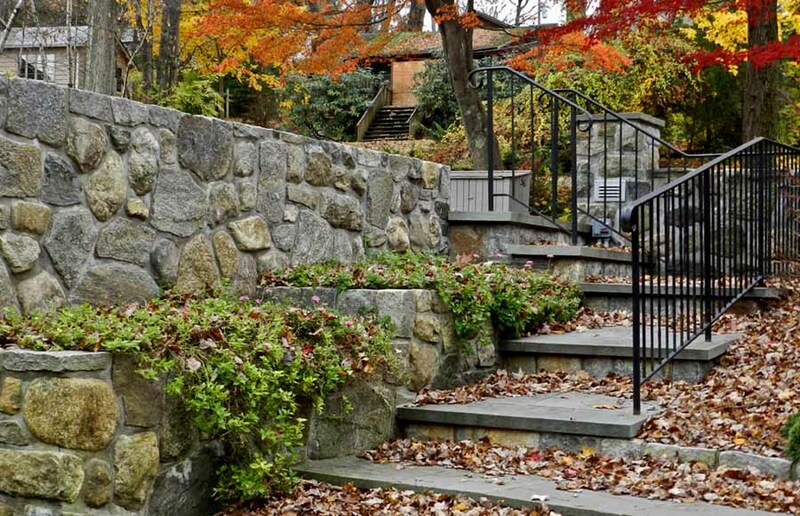 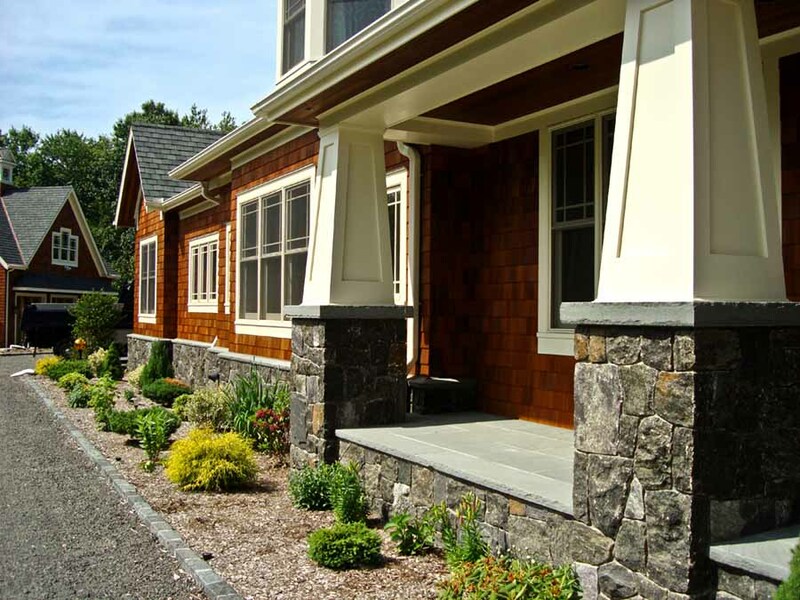 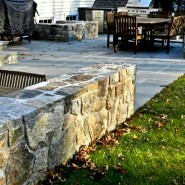 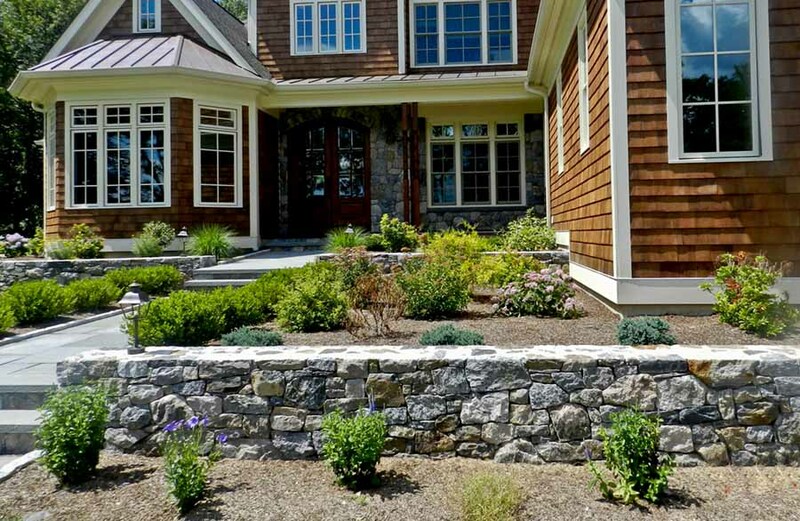 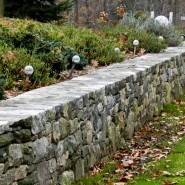 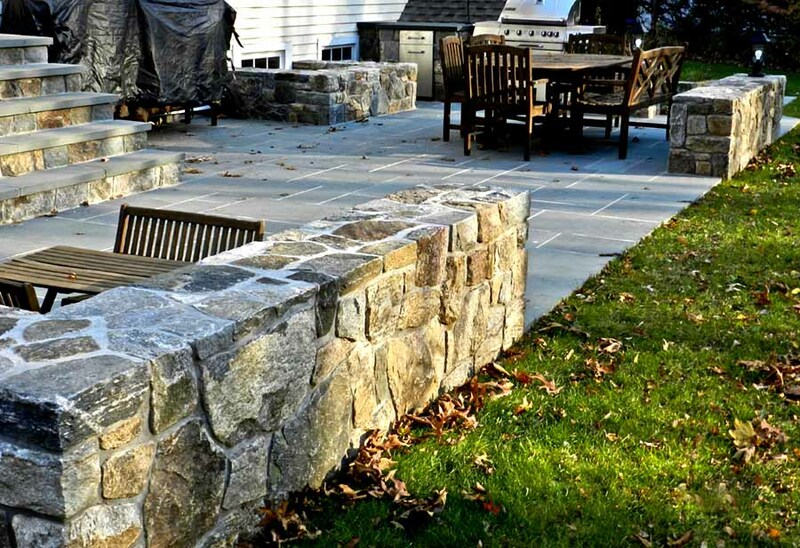 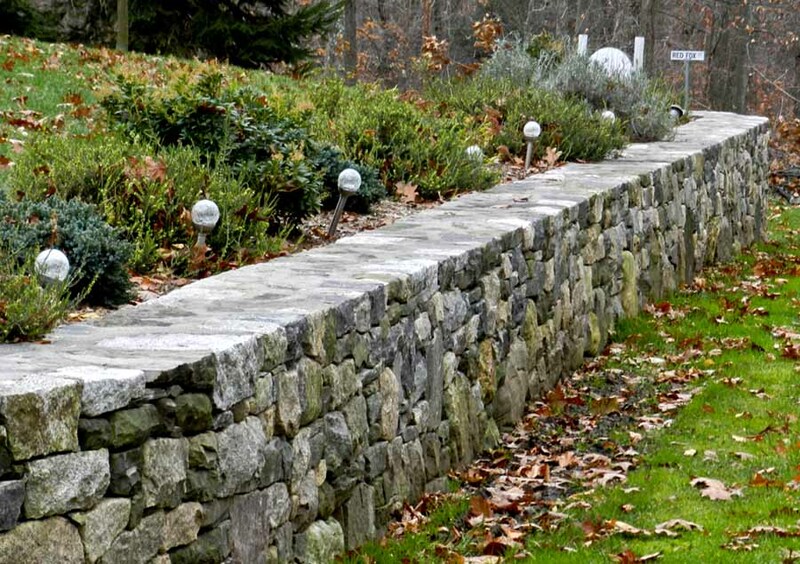 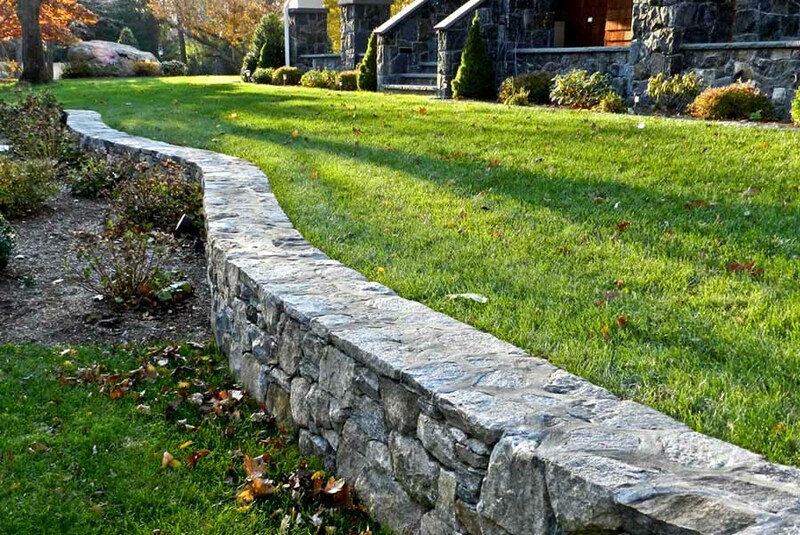 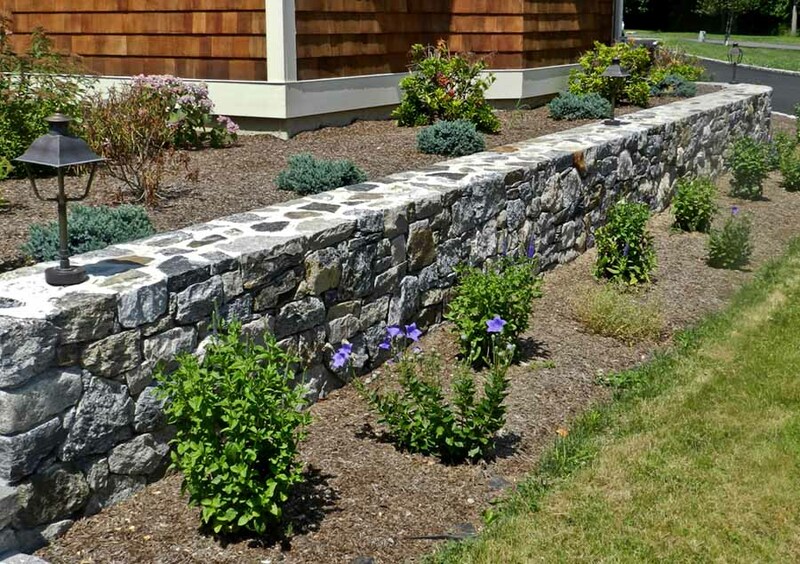 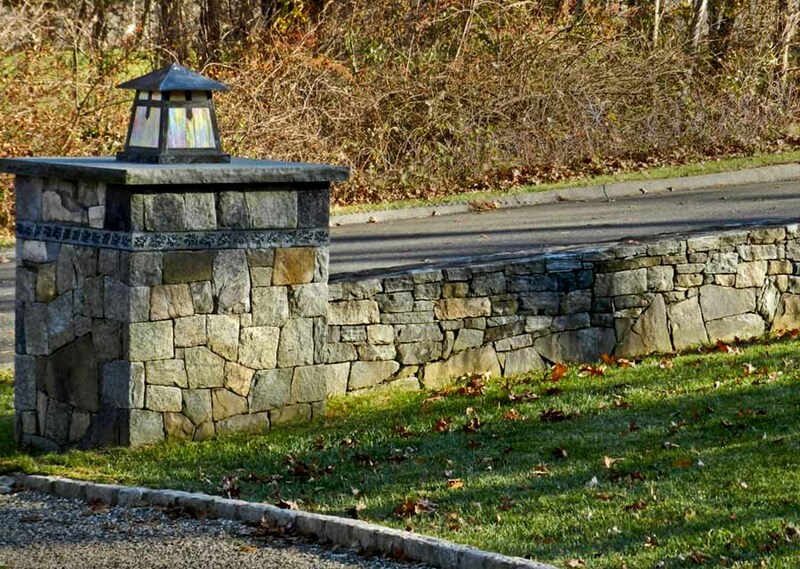 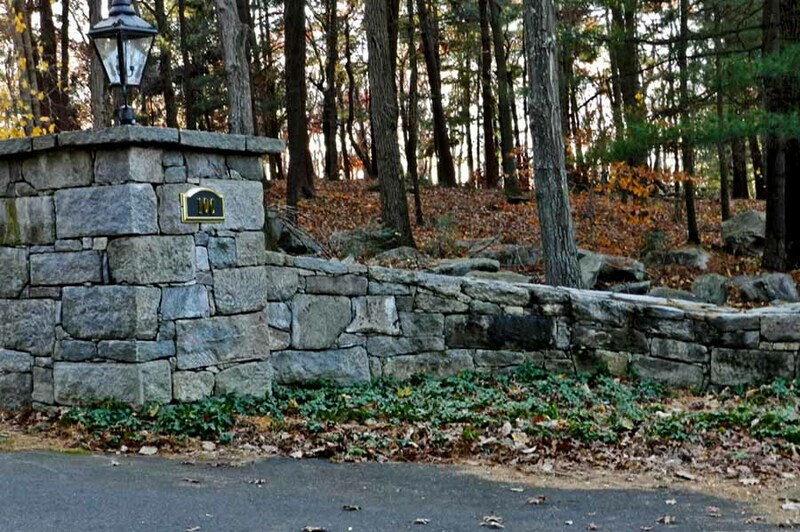 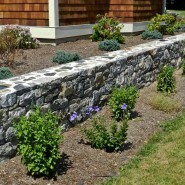 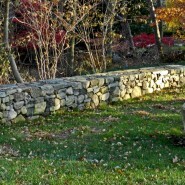 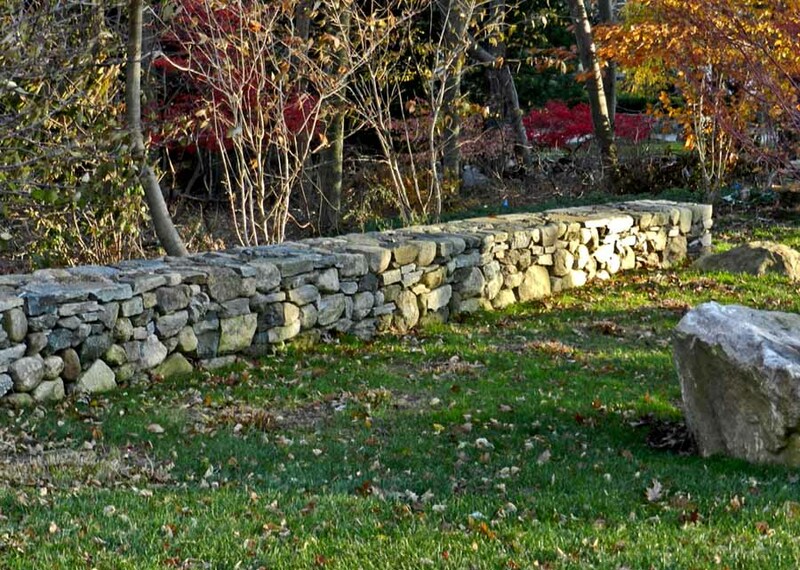 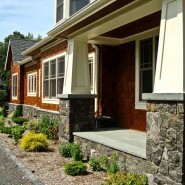 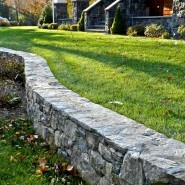 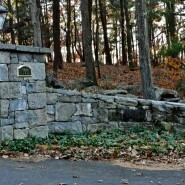 Stone walls are a tradition in Connecticut and the surrounding areas of new England. 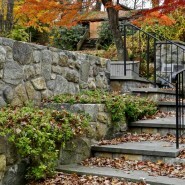 Contact us with the plans for your project or we can design plans for your property. 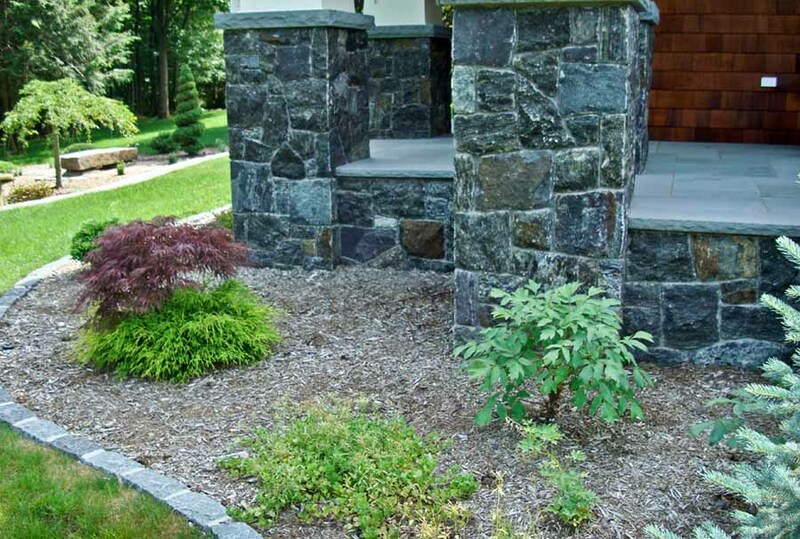 Click on the thumbnail photos below to view the larger images.